die bessere Alternative oder gefährliches Experiment? 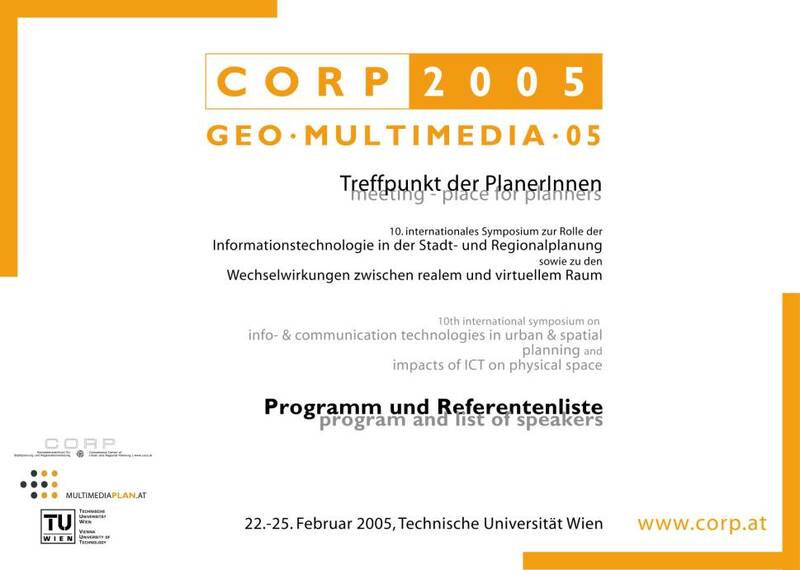 Open Source for public sector and transparent information policies in spatial planning? # Open source Software - Is it real treatment for public sector's software needs? Open source for public sector, our experience. Open Source für den öffentlichen Sektor? eEarth: Multilingual Web Access to the Nat. GeoData-bases will Bridge the Divided Subsurface Information. Freely accessible for the public! Marken und Kameras – das neue Gesicht unserer Städte? Spatially enabled e-governance in developing countries: opportunities for empowerment? 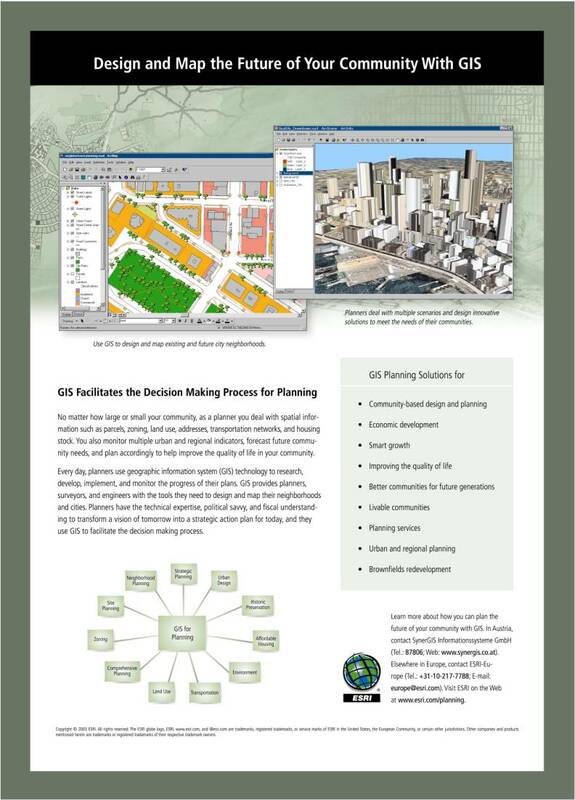 Sustainable Scenarios for Spatial Planning: ideal or real? Measuring Seasonality in Central European Tourism – How and for what? BUCKMANN Karsten, Dr. rer. nat. DORNINGER Peter, DI Dr. techn. FERNANDEZ-MALDONADO Ana Maria, Arch. A.M.
FRANK Andrew U., o. Univ. Prof. DI Dr.
GARTNER Georg, Ao. Univ. Prof. Mag. Dr.
JANSA Josef, Ao.Univ.Prof. DI Dr.
KRIZ Karel, Prof. Mag. Dr.
LEVINE Richard S., Prof. Dr.
LIMA JUNIOR Orlando Fontes, Prof. Dr.
TOBLER Robert F., DI Dr.